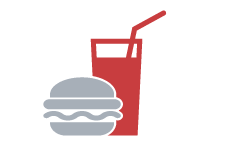 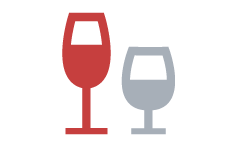 How smart technology and EPoS integration deliver operational efficiency. 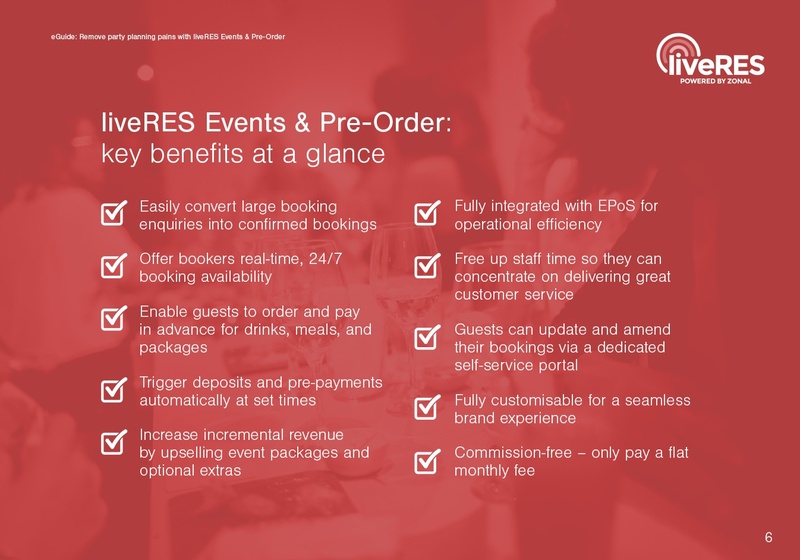 liveRES Events & Pre-Order is the industry’s only fully EPoS-integrated solution to help hospitality venues accept and manage group bookings. 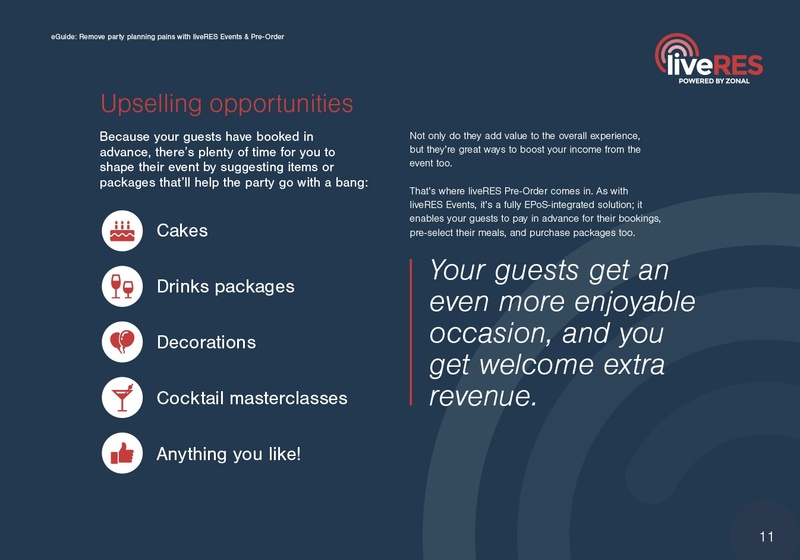 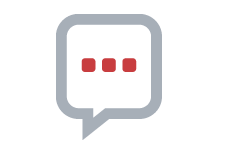 That means it’s so much easier to handle event admin, deliver a great customer experience, and even drive incremental revenue. 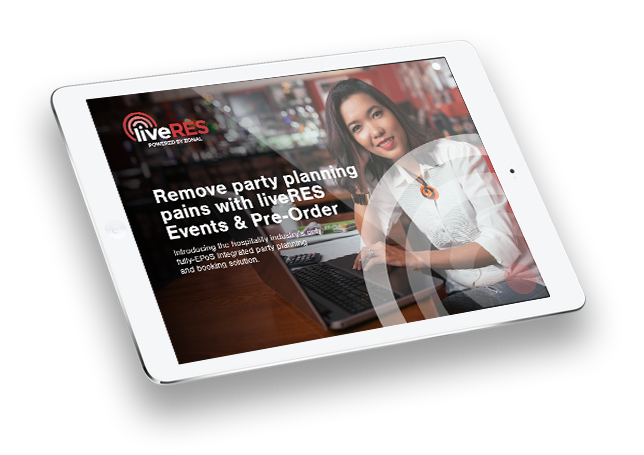 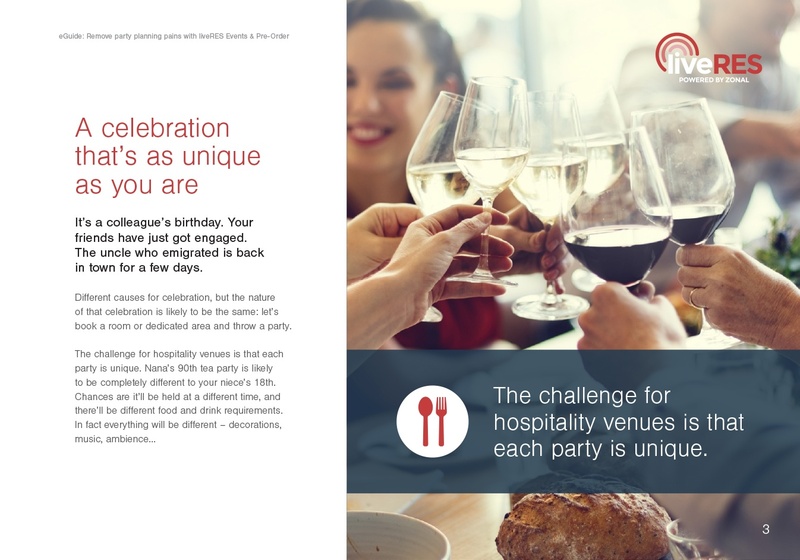 Learn how to take the laborious manual tasks out of group bookings – download your liveRES Events & Pre-Order guide today.